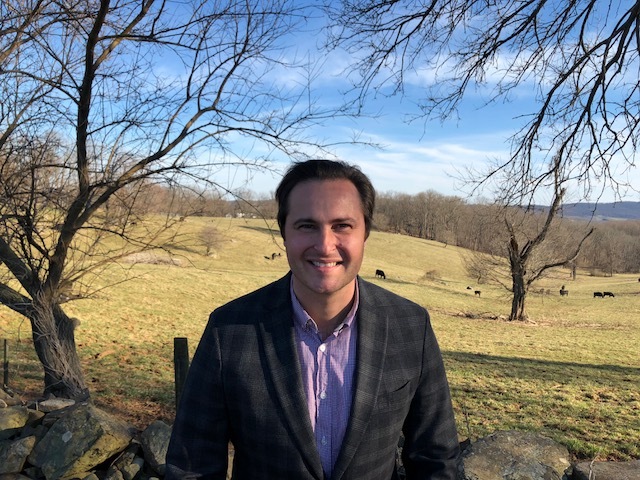 Florian Hauswiesner has filed to run for the Republican Party nomination for Blue Ridge Supervisor at the upcoming April 27, Loudoun County Republican Convention. Florian Hauswiesner is the past president of the Aldie Heritage Association and Managing Member of the Hauswiesner Law Group in Tysons Corner. He lives with his family in Aldie.